Home › Snapchat Selfie Filters › How Do I Get the Snapchat Falling Hearts Selfie Filter? 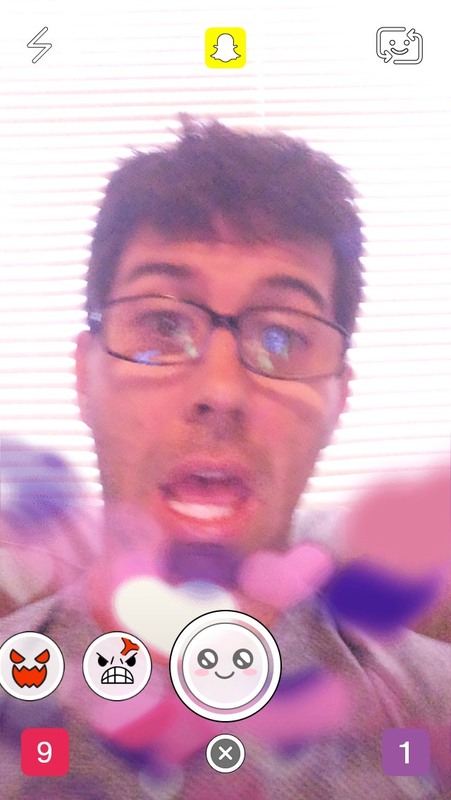 How Do I Get the Snapchat Falling Hearts Selfie Filter? The Snapchat app asks you to open your mouth and hearts fall. Hmmmm, all right. What do you think about this Snapchat selfie filter? Is this one you will use at all? What is your favorite Snapchat selfie filter? Why don’t these new things want to work on my phone?